When travelers think of heading down to the Caribbean, there’s one destination that’s always on their minds: Punta Cana. It’s easy to understand why. This Dominican Republic destination is home to some of the finest resorts, beaches and nightlife in the entire world. If you’re a spring breaker, then why would you stay anywhere else? If you’re looking for an unforgettable romantic getaway, then why would you stay anywhere else? Punta Cana has those two extremes and everything in between covered. The vacationing landscape in Punta Cana is always changing, though. 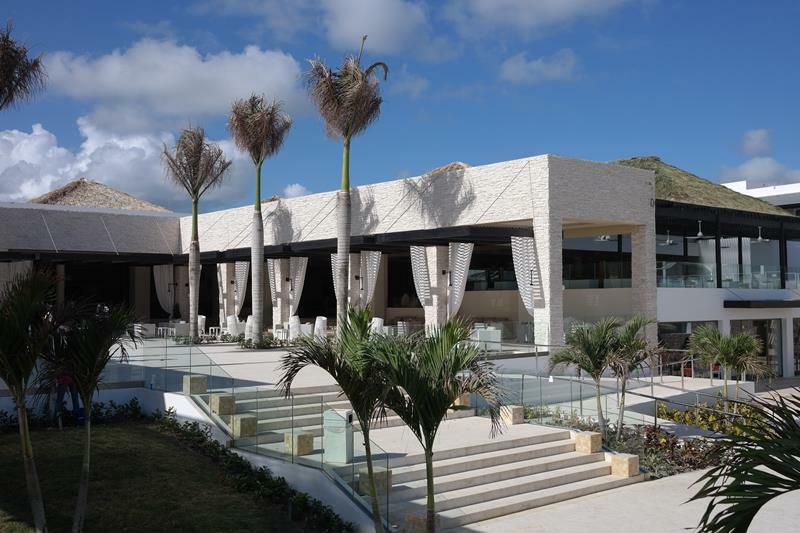 And, there’s a new resort on the block that just might be the very best resort in Punta Cana. It’s called CHIC by Royalton, and it’s been impressing travelers from all over the world since its recent grand opening! But, what makes this all-inclusive resort so awesome? Why have so many people been raving about it? What kind of vacationer does it most appeal to? These are the questions that we’re going to be answering below. By doing so, you can decide for yourself: Is Punta Cana’s newest all-inclusive resort it’s best? To find out, you’ll just have to come take a look with us! So, let’s go! When it comes to Punta Cana, there is no shortage of great resorts. 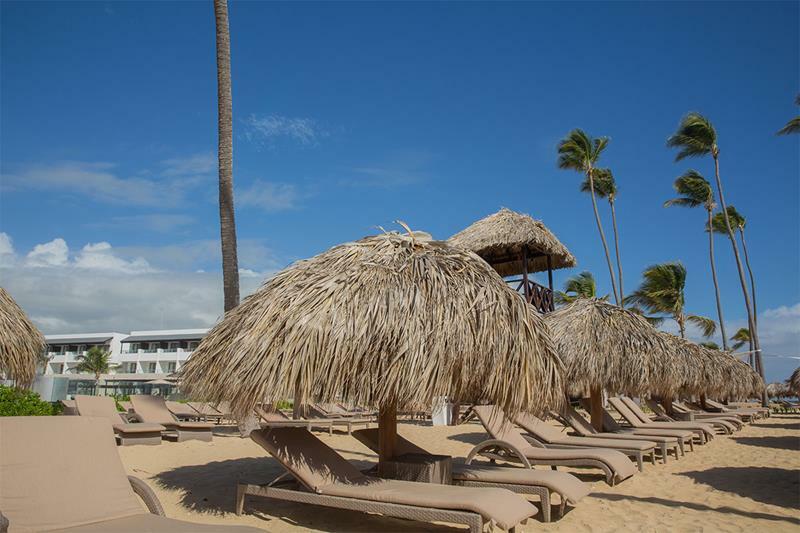 In fact, Punta Cana top resorts generally have something for everyone. 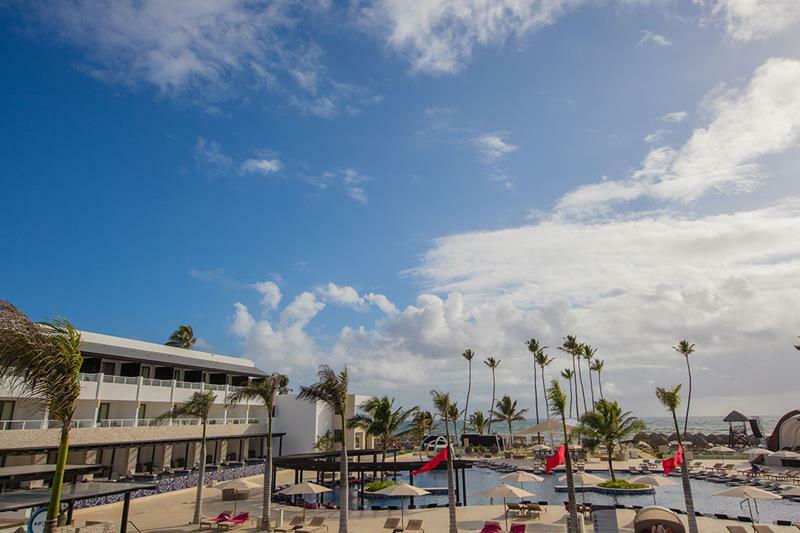 With new Punta Cana all-inclusive resorts popping up everywhere, the competition to be among the top resorts in Punta Cana is fierce. Learn more about some amazing resorts below, including the best new resorts in Punta Cana. When it comes to Caribbean destinations, Punta Cana is one of the best. It’s home to some of the finest beaches in the world. 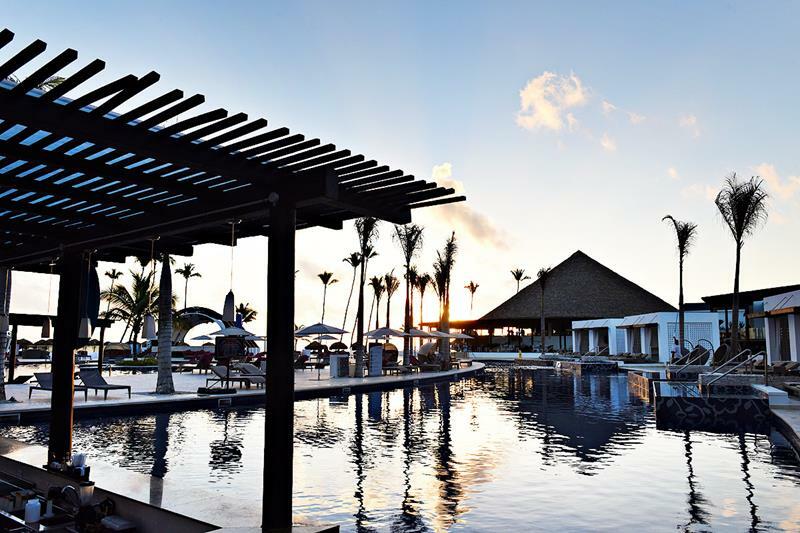 In this tropical oasis, CHIC by Royalton is one of the newest additions, and it may very well be the best resort in Punta Cana. 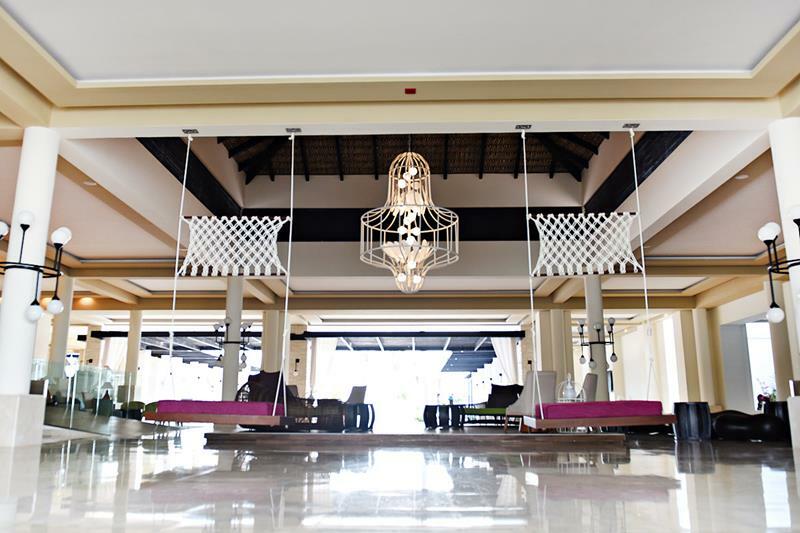 With amazing amenities and a staff that is dedicated to making sure your every need is not just fulfilled, but anticipated, it’s easy to see why Royalton believes they have not just the best resort in Punta Cana, but the best resort in the entire Caribbean. Right from the resort’s grand entrance way, you can tell that they truly mean chic when they call this place CHIC. 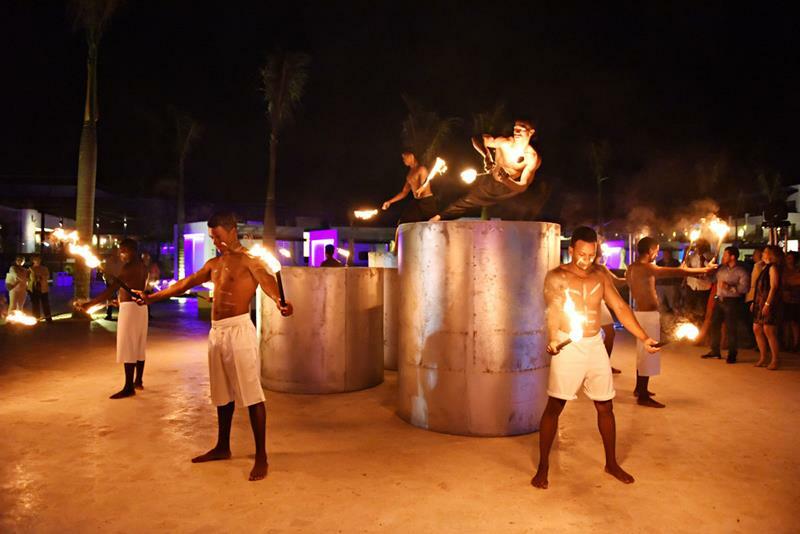 Many top resorts in Punta Cana boast elaborate entrances like CHIC and this is the critical first impression that lets you know you’re about to have the best vacation in your life. The center of activity at this tremendous all-inclusive is the amazing pool area, which is home to a number of amenities. 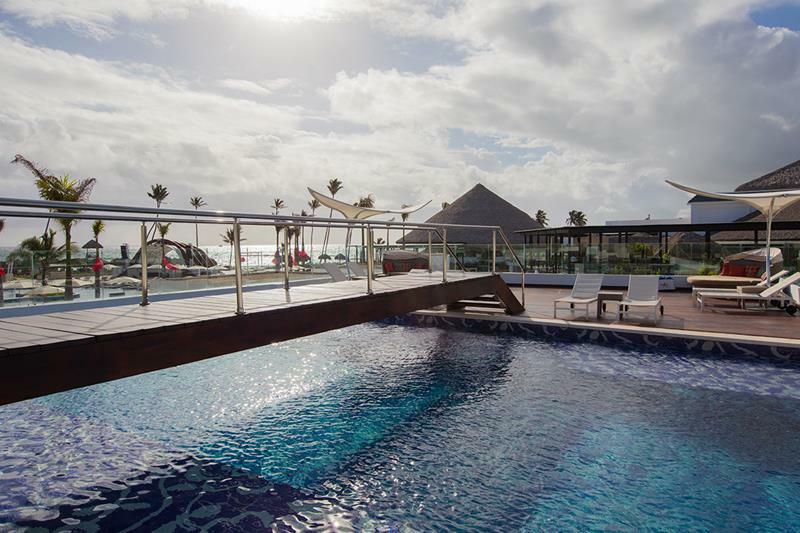 From a bridge that cross over the pool, to an in-pool DJ both and a swim-up bar, you might never get out once you get in. Of course, come on! If you’re going to be staying in Caribbean, you’ve got to spend some time lounging by the beach. 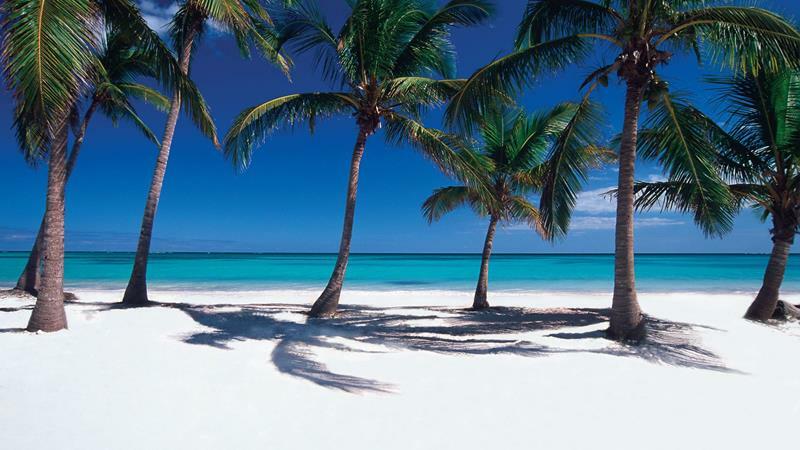 Punta Cana is renowned for having the best beaches not just in all of Hispaniola but in the entire Caribbean. 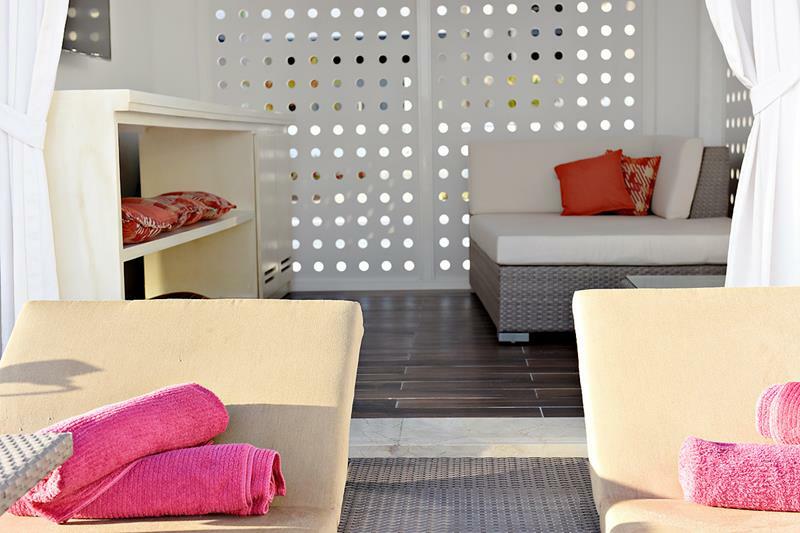 If it gets to hot out there for you, though, then maybe it’s time to book a private poolside cabana? 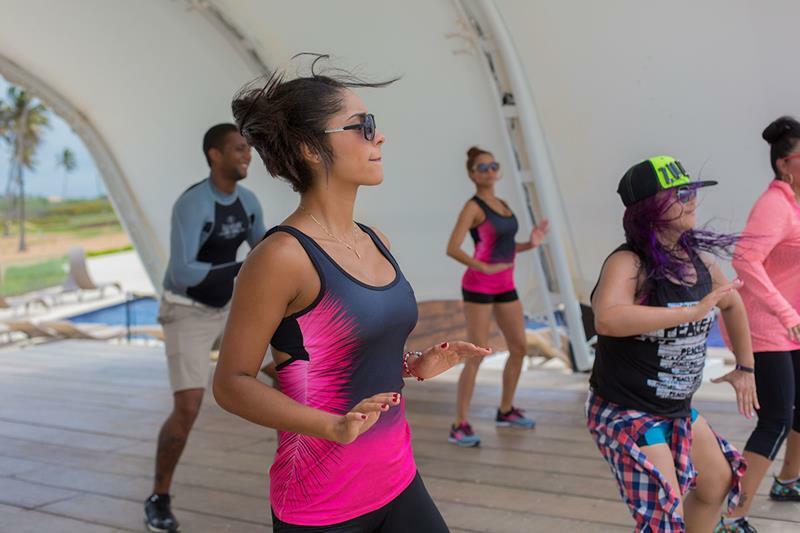 New Punta Cana all inclusive resorts have tons of these types of amenities. 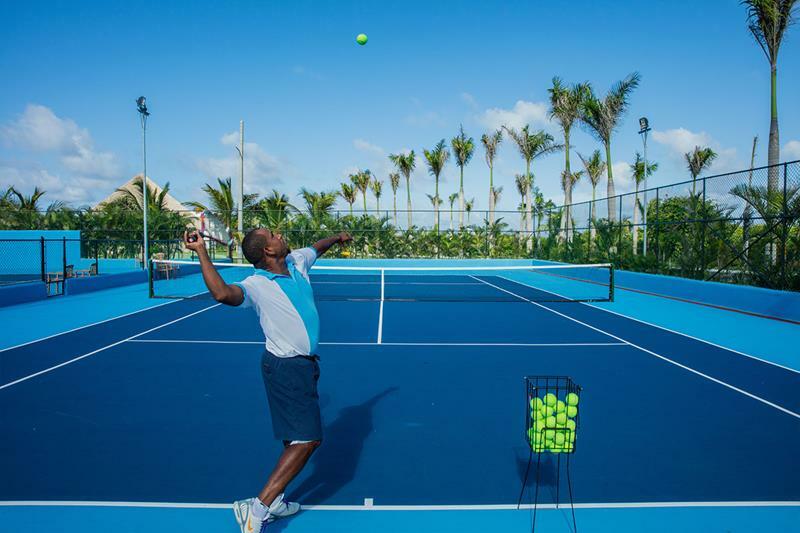 One way to really enjoy the tropical weather and to have some fun while staying at CHIC by Royalton is to visit the tennis courts! As you might’ve guessed, this place caters to the young. That’s why it places a heavy emphasis on offering amazing nightlife. It’s not all about dancing, though. 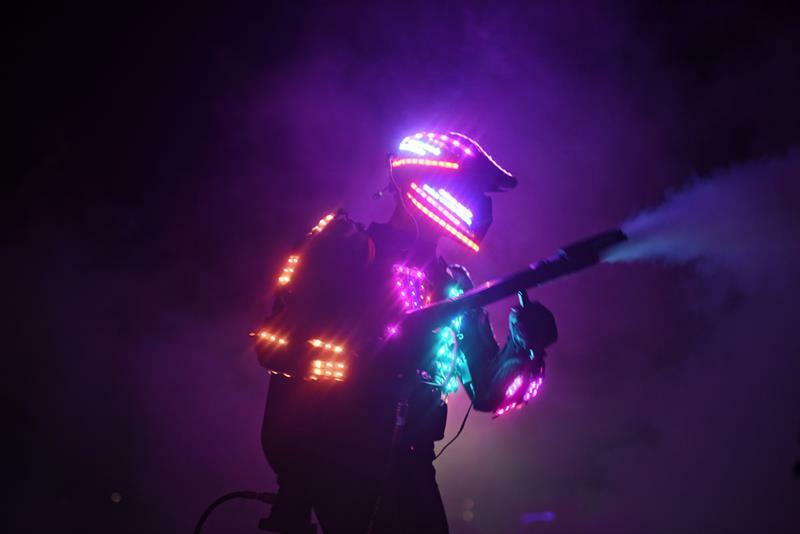 There are amazing performances put on by the resort virtually every night. 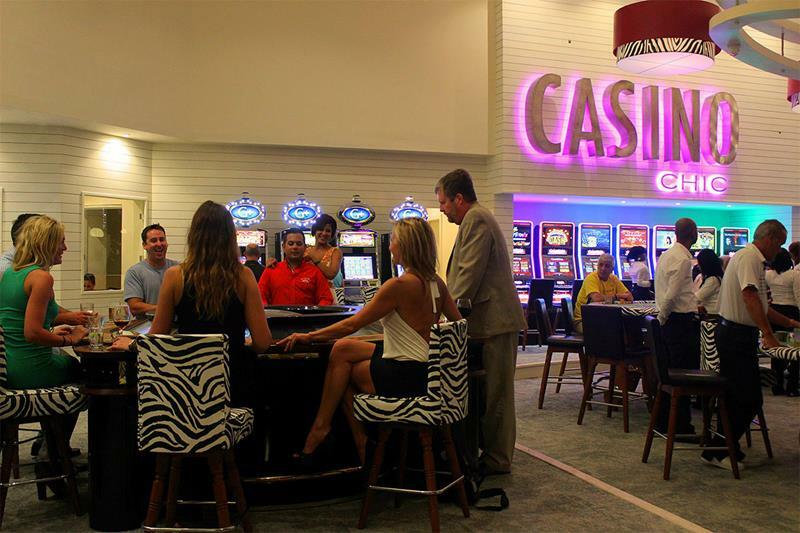 For those looking for a more subdued nightlife experience, the CHIC Casino is there for your enjoyment! You’re going to have fun at this resort. Because of that, you’ll need to unwind. 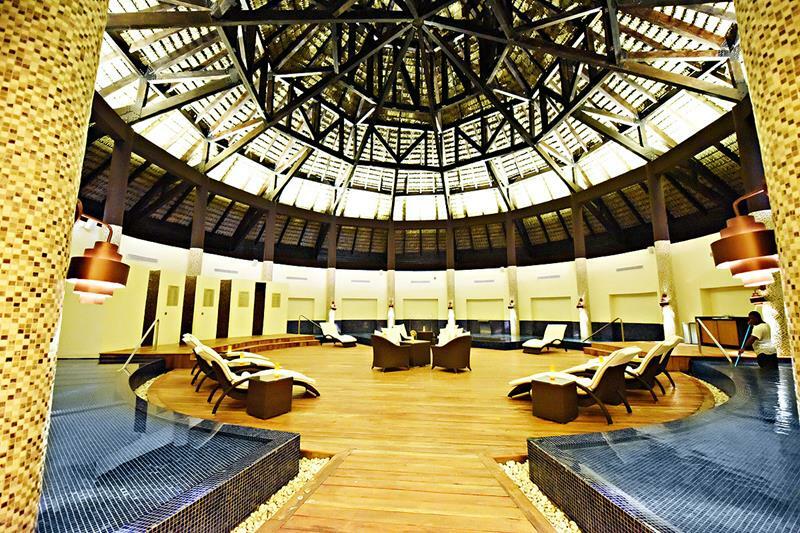 Like all Punta Cana top resorts, that’s what the amazing spa is there for! 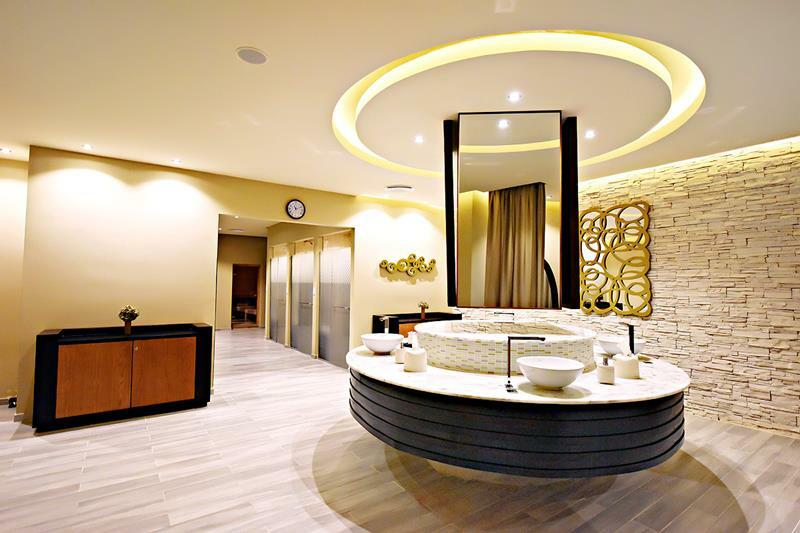 It doesn’t matter whether you need a mani-pedi or a hour-long massage; this resort can accommodate and then some. Have you worked up an appetite yet? Then it’s time to hit one of the numerous restaurants, offering all kinds of ethnic cuisine in posh settings. 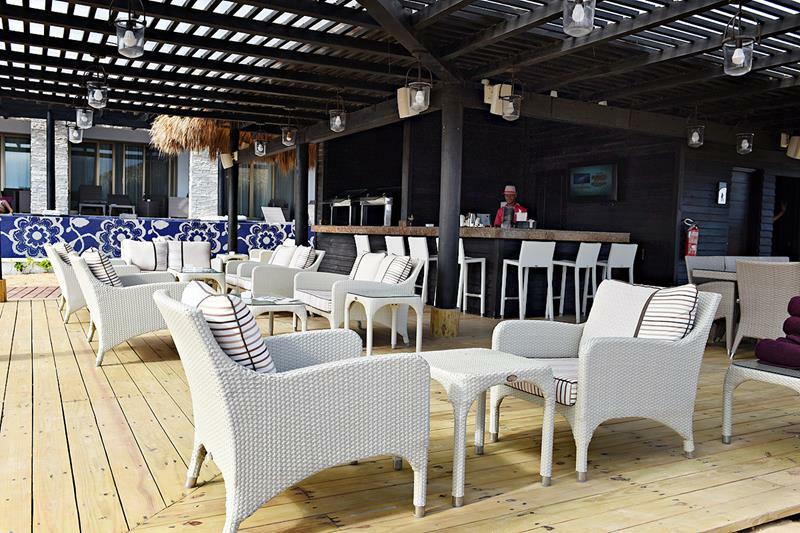 Of course, there are casual dining options if you want, including a few places that offer a relaxing al-fresco experience. Even in the casual dining options, the food is exquisitely prepared so even people with the most picky palettes will be satisfied. Depending on what kind of experience you’re looking for, there are a number of accommodation options to choose from! You could even get a suite where you can swim out of your room! 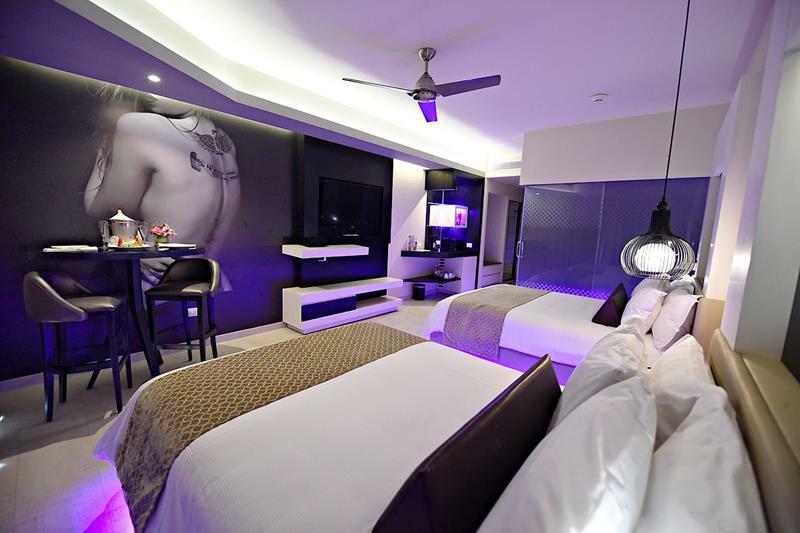 Regardless of what size room or suite you choose, though, you’re sure to be impressed by the hip and contemporary style at new resorts in Punta Cana. 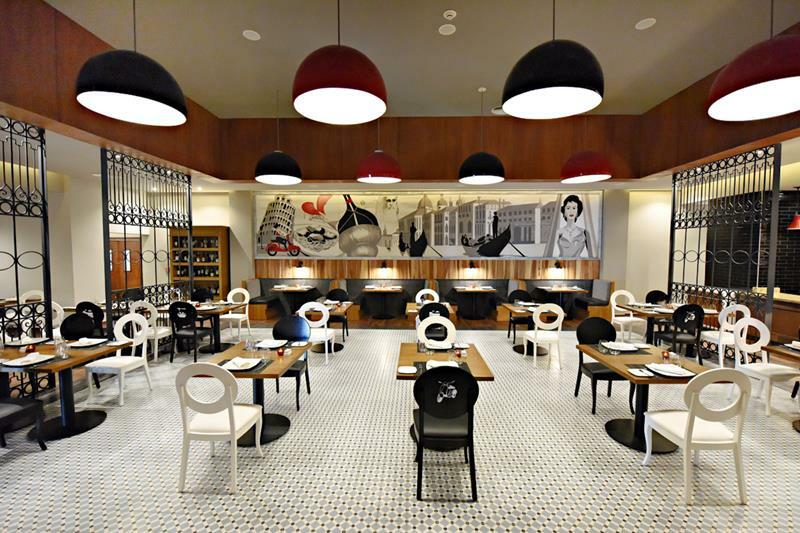 While this is certainly designed to appeal to a younger crowd, regardless of age, people who are seeking elegance and refined taste will definitely enjoy the style and decor at CHIC. If you want to experience the full force of everything CHIC by Royalton has to offer, then you’ll have to book a stay at CHIC Mansion. The CHIC Mansion takes the elegance and luxury of the CHIC resort and dials it up to a level that you never could have imagined. After staying at the CHIC Mansion you will truly understand what the gold standard is. Many are saying that this is the best resort in Punta Cana and one of the best resorts in the Caribbean. If you want to see if that’s true, then you’ll have to book a stay here yourself!